US Bottlers Machinery Company U.S. 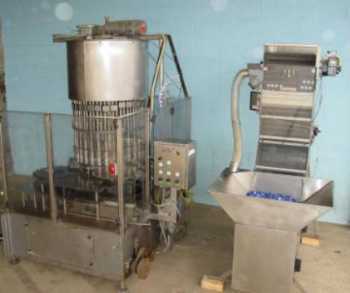 Bottlers delivers equipment to manufacturers of various types of products. U.S. 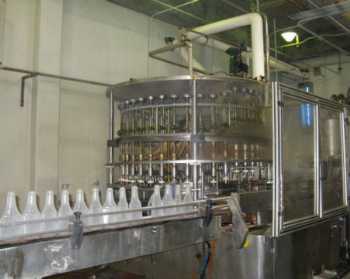 Bottlers design, manufacture, assemble, and test all machines to ensure they meet an exceptional standard of quality. US Bottlers now claims customers across the globe in such industries as beverage, distilled beverage, personal care, chemical, pharmaceutical, nutraceutical, household chemical, automotive and cosmetic.